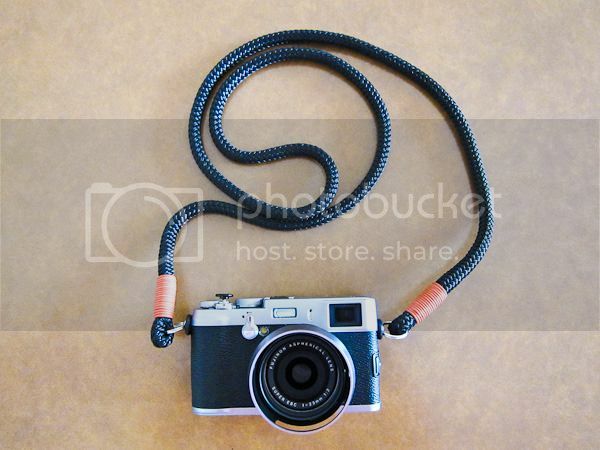 Although 2 leather straps were provided when I purchased the camera (and not forgetting the current one – Crumpler Popular Disgrace), somehow the urge is there to get something else that fits the camera’s profile and my preference. I do not really fancy leather straps because they tend to get really uncomfortable when hot weather strikes! 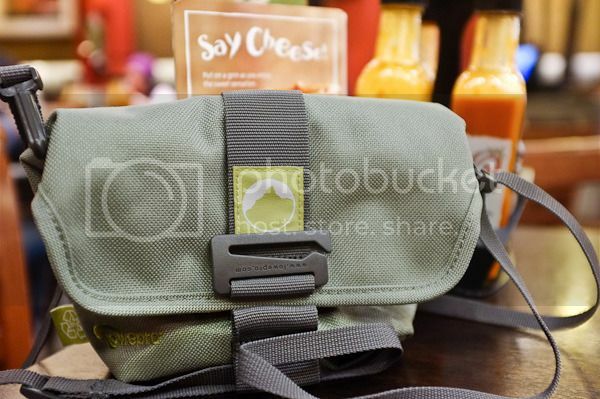 I did use the Crumpler camera strap temporary but somehow, the colour scheme does not match with the camera’s. So, I knew from there on that I needed something soft yet durable which I am able to use it for long hours without feeling icky about it. I scourged through some forums and blogs and after a long search, I finally took a plunge to get this strap – Lance Camera Strap – which is relatively unknown compared to other well known ones such as Artisan & Artist. However, rest assured that the quality of this product is top notch! There are a few cord lengths and ring colours to choose from and the purchasing process was fast and easy with an option to include O-Ring Strap Bumpers (to protect the camera’s body from scratches / wear-and-tear). It took about approximately 2 weeks to arrive to my location (Malaysia). I chose a 48 inch non-adjustable strap with red orange rings and bumpers and all I can say is it is good stuff at fraction of the price! The cord is adequately thick to withhold the weight / strength yet I am still able to wrap around my wrist easily and rest around the neck comfortably. Besides that, I chose this length because I prefer the camera to rest on my stomach rather than on my chest and I can sling across my body easily. 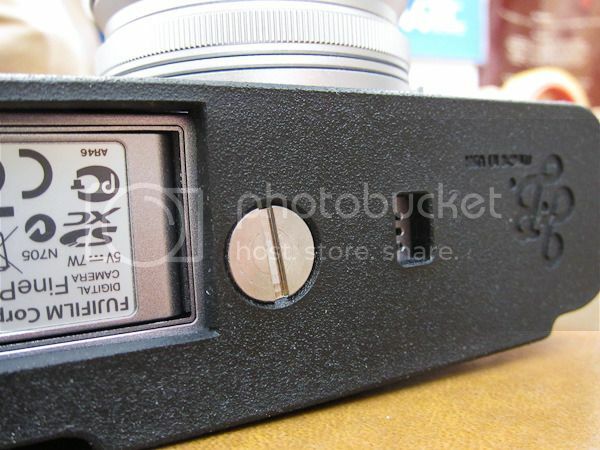 The shutter button of the camera is kinda small. But with a soft release button ‘installed’, it made all easier to press the button. Seriously! And it looks nicer too! The downside of this is that it gets loose easily and the paint will chipped off when it falls from higher ground. By now, it is recommended to get a screen protector to urm… protect the LCD screen from accidental scratches. 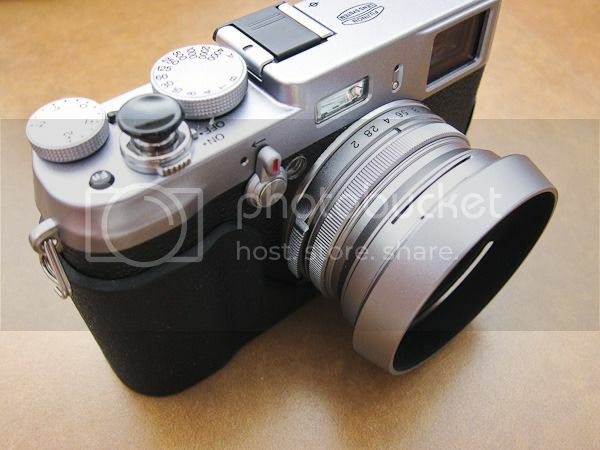 As of writing this, there is no proper fit for Fujifilm Finepix X100’s LCD screen. I have read a couple of reviews from forums mentioning about this (GGS LCD Screen Protector). And again, I took a plunge to get a 3.0” and walla, it turned out to be perfectly fine! I mean, it is bigger than the screen but it covers the screen nicely plus the sides of the screen. Although it is not a must to get a UV filter, but being the clumsy one isn’t worth the risk. 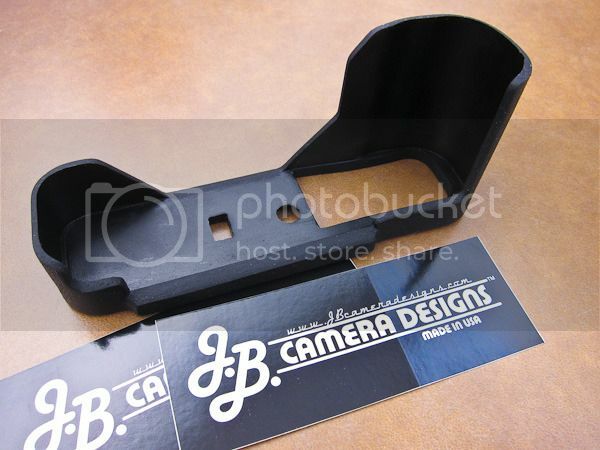 Besides that, with the hood installed, there is no way to use the provided lens cap to protect the lens during storage. There are limited selections to choose from because of its unusual size (read : small). This one by Marumi does the job… and it is wallet-friendly too. The other option to protect the lens is to get a third party lens cover, the ones used by Canon, Nikon, Sony, Sigma and etc. Leaving the camera bare naked is perfectly fine. 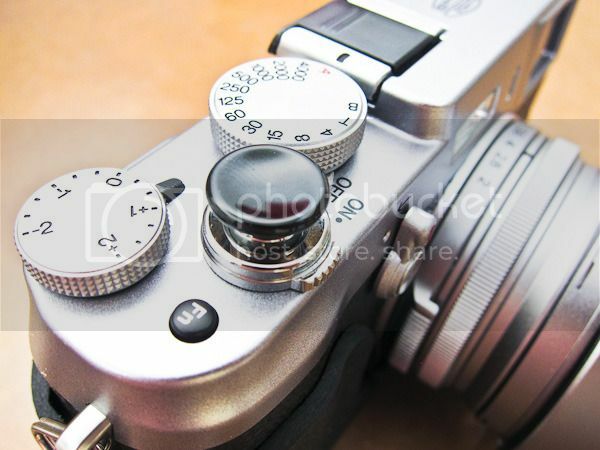 It exhibits the carefully crafted, aesthetic beauty of the camera. But it is perfectly fine to have a lil protection too, especially the bottom part of the camera since it is the only area that will be in contact with other (rough, maybe) surface most of the time. While most opted for leather half case, I chose this due to some reason; i.e. durability and price factor. There are few colours to choose from and it’s no brainer that I chose black but I was really tempted to get the striking orange. What I like about this case is how robust it looks and how it was carefully designed to snugly fit the camera. Besides that, there is quick access to the battery and memory card compartment. Despite its flexibility, the grip case ‘clamps’ nicely to the camera body without having tiny space in between. The flexibility is designed as such as it adds to its durability and does not damage the camera by being too rigid (could scratch when taking it on and off the camera). However, that said, due to occupancy of a stainless steel screw that secures the case to the camera via the tripod socket, one needs to remove the case if there is a need to mount the camera to a tripod (mainly for night photography). This is probably the best fit for the camera (for me at least). There are 3 small compartments in the bag for battery / memory card storage. Instead of Velcro system, a hook mechanism is used for this bag. It fits snugly without leaving any extra space for other items. Try to get Terraclime 100 if you are going to store more things in the bag. Although it is discontinued model, you can still get it from eBay or Amazon.